It’s that time of year again when new, cosy, warm and comforting trends start to emerge and we can’t wait to snuggle down and get settled for winter. To get you in the Autumn and Winter spirit we’ve come up with three ways to decorate your home ready for the upcoming festive season of 2018. On trend this year again is modern neutral colours and we think it’s the perfect way to add in a contemporary rug to make your interiors extra cosy this season. Think creams, trendy greys and light beige colours to add a classy but traditional look to your living areas. Use definitive patterns and colours that use modern lines and clean-cut designs to add a contemporary twist. When dealing with textures, it all depends on your interiors. In Autumn and Winter we love fluffy rugs that add extra dimensions to our homes – this allows us to create a space that is ready-made for the cooler seasons in the year. Nothing says cosy like curtains and there’s no better time to add them to your interiors as the chunkier the better this year. 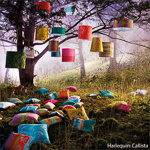 Curtains are always being updated and there are always lots of styles, options and textures to choose from. That sometimes means it can be hard to make a choice with so many gorgeous designs to choose from. 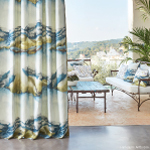 Our top tip for curtains this year is to choose bold floral patterns as they are in and they’re not going anywhere any time soon, so you may have to get your hands on some very soon. Choose deep blue colours coupled with dark oranges and burgundy reds to set Autumn alive this year. 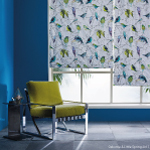 Let’s take the onus off curtains for a second and discover the world of blinds for the Winter. 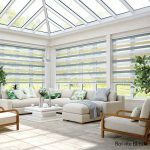 Whether your pairing your blinds with curtains or having them as a stand alone feature, luxury blinds add an elegant touch to all of your living spaces. 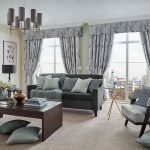 When looking for a pattern or design for your blinds we have to mention soft metallics which we are loving this year mixed with warm metals – this will continue to be a big trend heading into 2019 and will provide a great partner to any feature wall that may be used within your home as a point of interest. Inky blue and clay colours together are also on trend and the perfect combination to create a classic look this year. Other colours include terracotta, organic yellows and bright oranges. 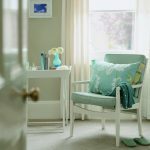 Think carefully before applying these colours to your home as they can be very loud, once you’ve got the right combination though, you’re on to a winner. 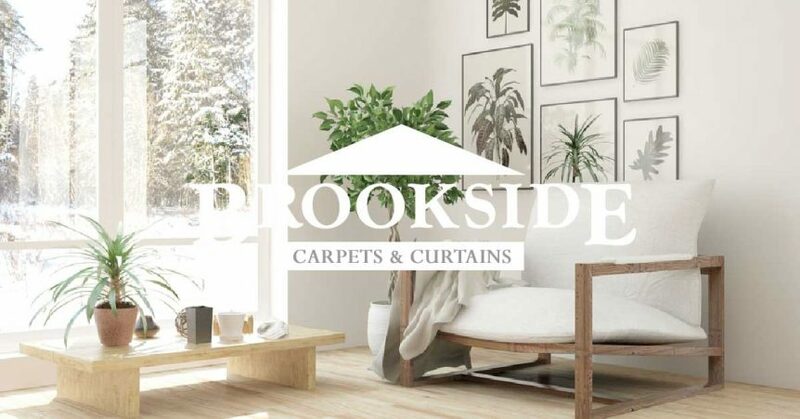 Brookside offers a range of blinds to suit the needs of everyone so it’s worth visiting our show room to speak to a specialist about what will work for you and your space. Come along and visit our showroom in Market Harborough where one of our specialists will be on hand to assist you.